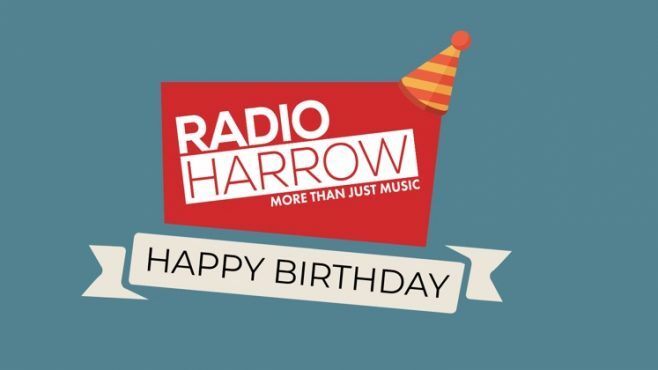 Radio Harrow is proud to announce that Thursday, 19th April was our third birthday. 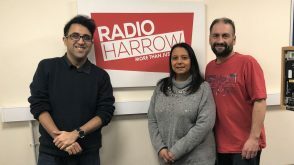 As a charity aimed at producing health and wellbeing content which is broadcast to the community, Radio Harrow have achieved a lot, following the merger of Radio Northwick Park with Harrow Community Radio. 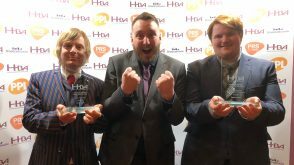 We’ve been nominated for around ten awards at the Hospital Broadcasting Association (HBA) awards ceremony, and won one. We’ve had 3,500 song requests from patients within Northwick Park Hospital, around 11,000 web listeners per year, and 270 hours of content has been streamed from our Mixcloud Page. 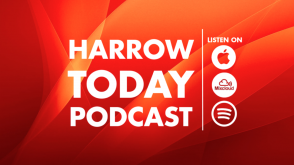 Many of our circa seventy-five volunteers are enthused by the station’s new image, producing topical content covering a range of topics such as healthy living, patient stories and dedications on our new weekly team shows, The Saturday Brunch and Harrow Today. The charity also has much to boast about going forward; aside from hosting another Brains of the Borough Quiz, we broadcast live from the Pinner Wheelbarrow Race on St George’s Day in April 2018. We’re also frequently involved in numerous community events and would love to get stuck in with your next event whenever you would like. We’ve added some podcasts in which we’ve reflected on our successes over the last three years!